The storage container systems are resistant to extremes in temperature and impervious to most industrial solvents making them a safe choice for all industries. 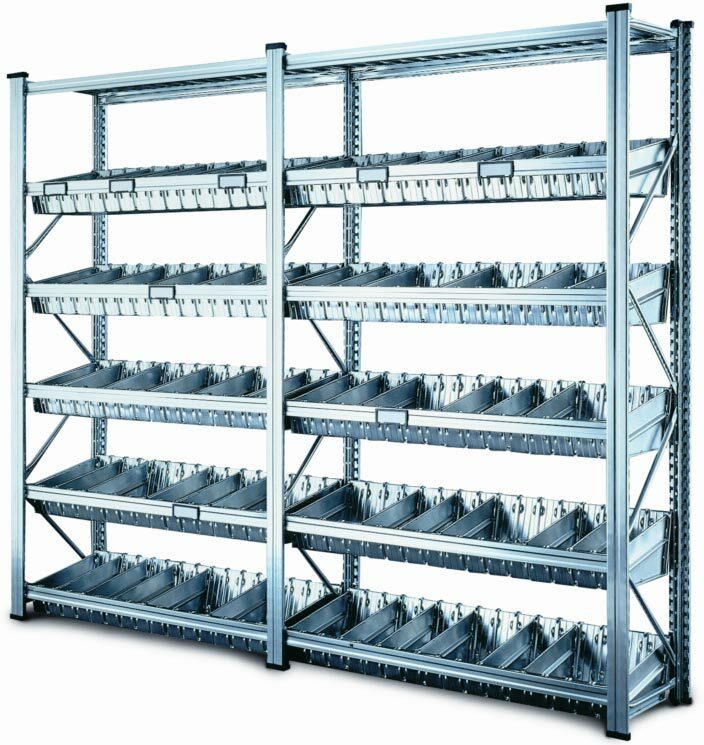 The storage container systems are also safe for use with all foodstuffs so become a necessity for wholesalers and food outlets. 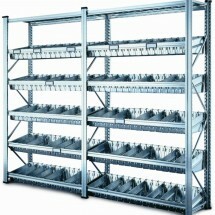 Industrial lockers come in a variety of sizes and colours and options on the locking systems on the doors. Industrial lockers are perfect for the safe storage of personal belongings in almost any environment. Packing benches come in a range of sizes and styles, incorporating drawers, tool storage, packaging dispensers and power supplies for electrical tools.